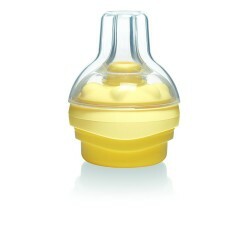 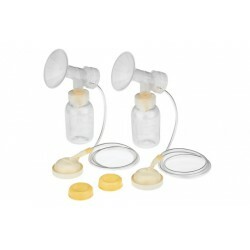 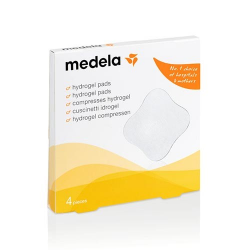 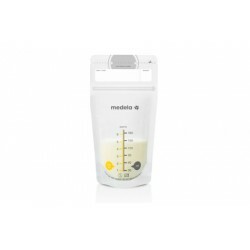 The Medela PersonalFit™ Breastshield 1-Pack allows mothers to choose the breastshield that is the right size for them, to ensure maximum comfort and efficiency while using a breast pump. 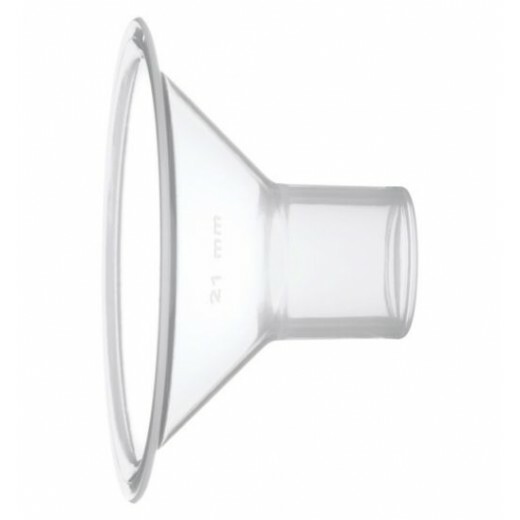 This correctly sized breastshield provides comfort while you pump and is proven to maximize milk flow. 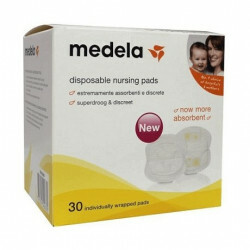 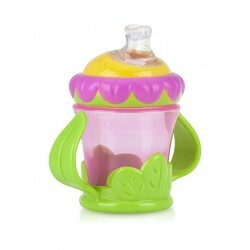 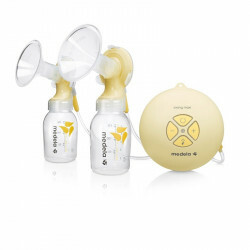 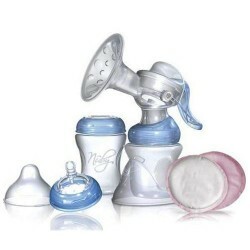 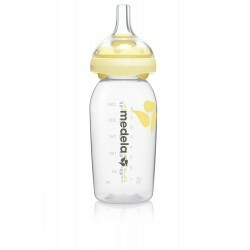 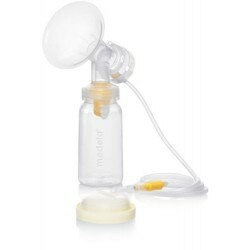 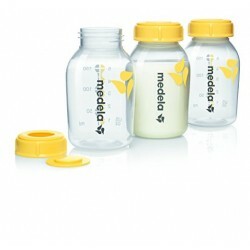 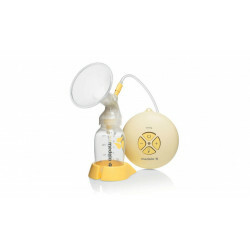 Features & BenefitsCompatible with all Medela breast pumps: Pump, store and feed wit..